from easy and secure online payments to plans that allow you to make interest-free installments. 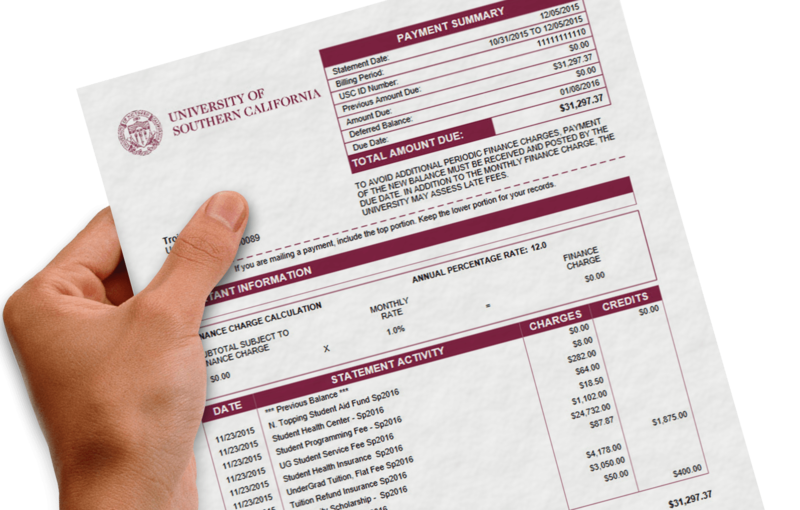 Learn how to set up and manage your USC student account here. Learn how to ensure a smooth transition as you graduate or leave the university. 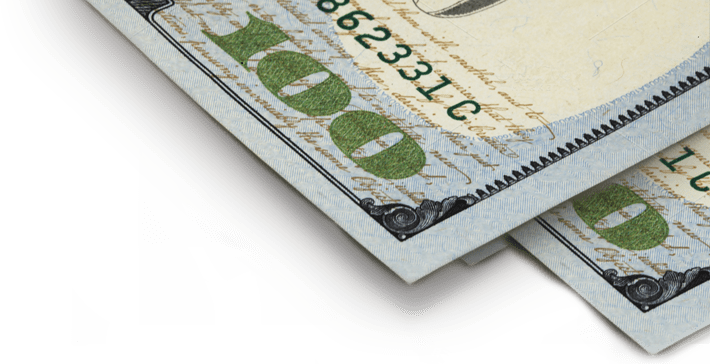 Effective July 1, 2019, credit card payments for tuition, fees and other charges associated with student accounts will be limited to $10,000 per term. Avoid any delays in registering for summer classes. Please review USCe.pay and pay any past due charges before your registration appointment. eRefund is the fastest way to get your student account refund. Enroll now! Ensure a smooth transition as you leave USC by following our checklist. Need to deposit funds to your card, review your transactions or check your balance? 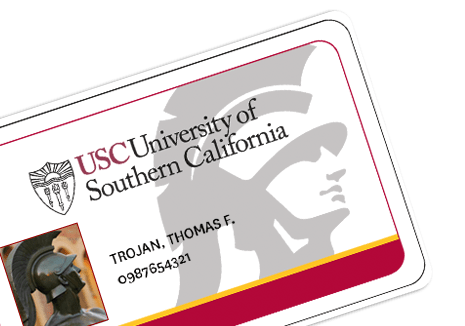 You can manage your USCard account online. Click here to log in and get started. Don’t wait! Sign up for direct deposit refunds through USCe.pay. You will automatically receive a refund if you have a credit balance on your student account. Please check our refund page for eligibility. Learn how to review and manage your bill to stay on track, and avoid late fees and finance charges. 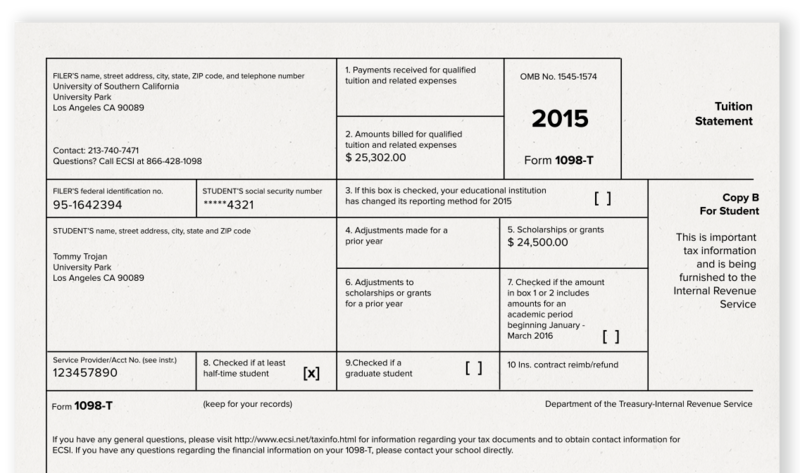 2018 1098-T tax forms are available now. Visit Tax Information for eligibility and details.